Borrowers and lenders who have or are negotiating credit facilities with LIBOR-based interest rates need to be aware that LIBOR is in the process of being phased out. Parties should review and understand what their loan documents, swap documents and other financial contracts say about how interest will be calculated in the absence of LIBOR, which is slated to be eliminated by the end of 2021, if not sooner. 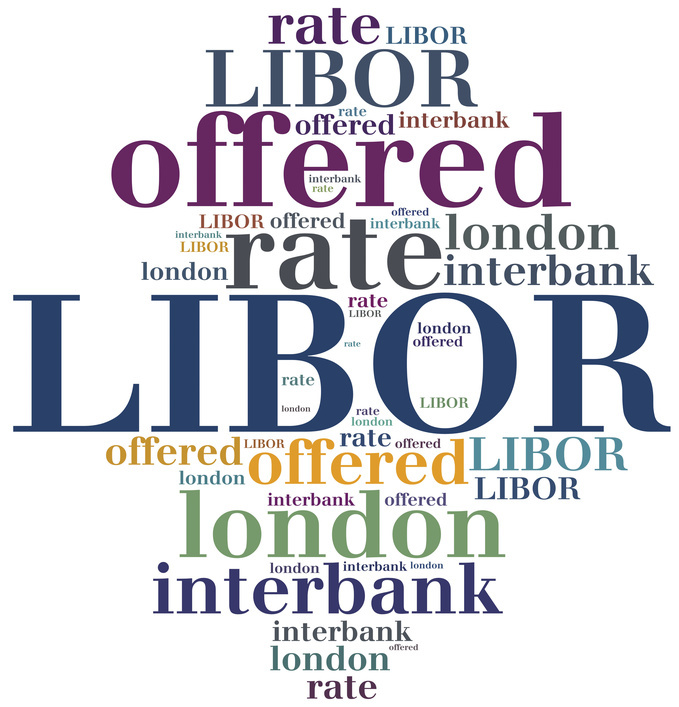 LIBOR is an acronym for London Inter-bank Offered Rate. Since the 1970's, LIBOR has evolved to become the preferred benchmark for short-term interest rates. It has been estimated that over $350 trillion worth of financial derivative contracts, mortgages, bonds, and commercial and consumer loans bear interest at rates based on LIBOR. Why change a benchmark that is so widely used? Originally, LIBOR was the average interest rate at which a bank could borrow from leading banks in London, and was ascertained on an individual basis by the bank making the loan. In 1986, the British Bankers Association (BBA), a U.K. trade organization, took over the administration of LIBOR and began to compile and publish the rates. Various investigations after the 2008 financial crisis revealed that since the early 1990s, BBA had colluded with reporting banks to falsely inflate or deflate rates to their advantage. By 2012, the breadth of the manipulation scandal had become evident and about 20 major banks worldwide were the subject of criminal and civil investigations and lawsuits. Thereafter, the Financial Conduct Authority (FCA), a U.K. regulatory agency, assumed responsibility for overseeing LIBOR. While regulatory reform could overcome the problem of market manipulation, post-financial crisis regulation also diminished bank appetite to make wholesale loans. As a result, banks now rely on judgment calls more than actual transactions to set LIBOR. In 2017, FCA CEO Andrew Bailey, in a widely-reported speech, questioned the sustainability of LIBOR as a benchmark. Bailey noted that "the underlying market that LIBOR seeks to measure-the market for unsecured wholesale term lending to banks-is no longer sufficiently active." According to Bailey, "[i]f an active market does not exist, how can even the best run benchmark measure it?" Acknowledging that the unexpected and unplanned disappearance of LIBOR would cause market disruption, Bailey announced that the current panel banks had agreed voluntarily to sustain LIBOR until the end of 2021 to allow time for a transition to alternative reference rates that are based on actual transactions. In a press release published on December 14, 2017, the U.S. Federal Reserve Board released final plans to create three new reference rates based on overnight repurchase agreements (commonly known as "repos" and pursuant to which banks lend money to each other on a secured basis), including the Secured Overnight Financing Rate (SOFR), which is the recommended alternative to U.S. Dollar LIBOR. SOFR is based on a variety of repurchase transactions and is the broadest of the proposed reference rates. However, SOFR does not yet actually exist. 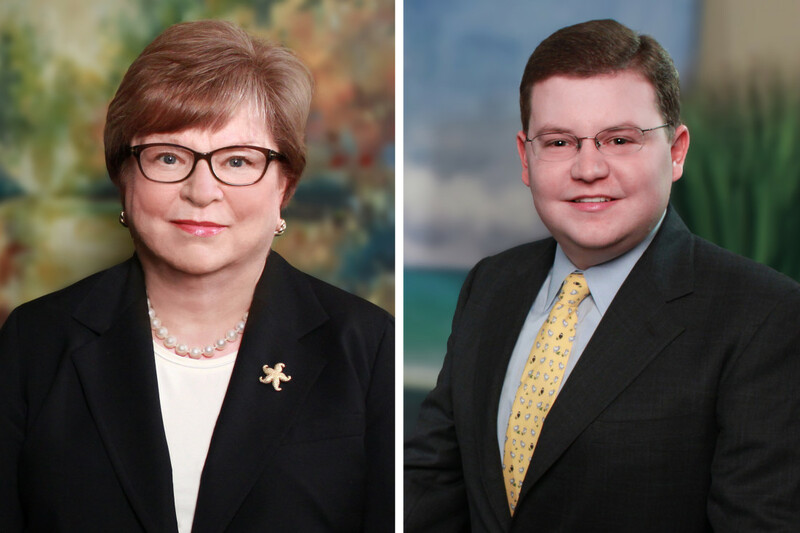 The Federal Reserve is expected to collect and tabulate relevant data and begin publishing SOFR in the second quarter of 2018. At this writing, we do not know enough about SOFR to even speculate as to how this new rate will function in place of LIBOR. Apart from that uncertainty, this recent action by the Federal Reserve does not solve the problems that arise from the end of LIBOR. This new benchmark will not be a successor rate to LIBOR in any technical sense, as it will be calculated very differently. The most notable difference is that SOFR will be based on secured transactions, while LIBOR reflected the pricing on unsecured transactions. As a result, there is no reason to believe that financial contracts with pricing based on LIBOR will be construed, wholesale, to have intended that this new rate replace LIBOR (with whatever effect that may have on pricing). Thus, prudence dictates that all financial contracts that utilize LIBOR as a reference rate and have a term extending beyond 2021 (or even earlier, if the lender has a right to reprice in the event LIBOR cannot adequately be determined or if LIBOR fails to cover the lender's cost of funds) need to be reviewed to identify the other party's rights in the event that LIBOR is no longer available, and to further ascertain if the alternative (if any) provided in those contracts is both workable and will result in pricing reasonably equivalent to LIBOR. For example, a traditional credit agreement may include a boilerplate provision that if LIBOR is unavailable, the lender has the right to switch to Prime Rate pricing. The problem in that case is that the current Prime Rate is 4.50% per annum, while one month LIBOR is 1.57%. Even with the lower "spread" or margin that usually goes with Prime Rate pricing, a borrower will be paying a higher interest rate. The Prime Rate alternative to LIBOR was never intended to be a long term solution; it was designed to operate when a temporary disruption of the financial markets prevented the lender from timely obtaining a LIBOR quote in the short term. In addition, if the parties are forced to rely on a provision of this type for any period of time, there will be a mismatch with the terms of any applicable interest rate swap. That is, interest rate swaps tied to LIBOR may no longer be effective to hedge against the floating rate obligations they were intended to cover. In recent years, as the potential for financial market disruptions became more evident, the variety of alternative rate provisions included among the boilerplate in credit agreements has grown to include provisions that do not simply state a certain specified alternative interest rate, but instead provide the lender with an often vaguely-stated right to re-price if LIBOR becomes unavailable. Consider, for example, the implications for the borrower of a provision that permits the lender to substitute for LIBOR a rate determined by the lender from "another recognized source or interbank quotation." The variations on such alternative rate provisions are nearly unlimited. And there is no assurance that the alternative rate provisions in a swap contract match the alternative rate provisions in the covered credit agreement. We recommend that borrowers and lenders review LIBOR-based interest rate pricing provisions in both pending and existing credit and other financial contracts and come to an agreement on interest rate pricing post-LIBOR. Modifying LIBOR-based interest rate provisions now is the best way to avoid confusion, unintended consequences and increased costs in the near future.